All right, who wants to show the world how much they love shifter romance? 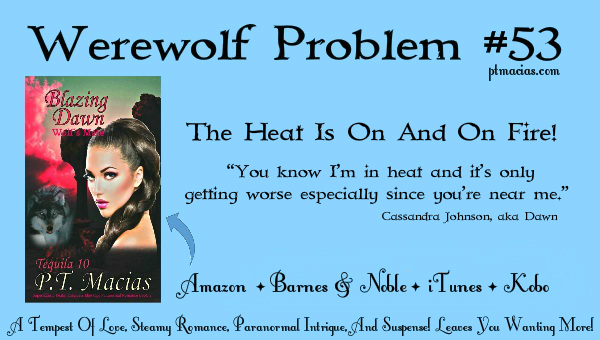 Dozens of authors are involved in cataloging the first world problems of shifters and now we’d like you’re help to spread the word. Then enter links to your pins, tweets and Facebook posts here for a chance to win PRIZES! Shifters are taking over Twitter and Facebook on Friday April 10th! We want your tweets and Facebook posts to make some noise and show our collective shifter pride.To add to the fun, we have lots of prizes to give away. 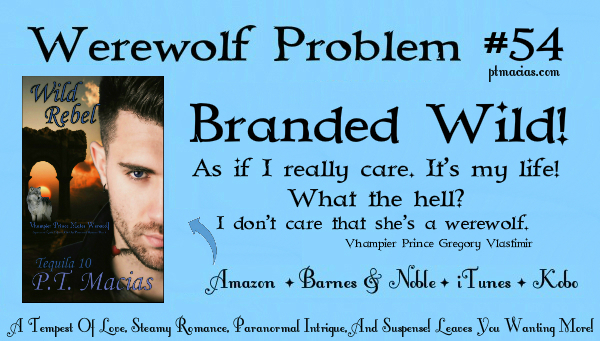 To be entered in the drawing all you have to do is retweet and tweet about the #werewolfproblems hashtag and share, like, comment on posts on Facebook.You can also pin your favorite #WerewolfProblems on Pinterest. Go To The Link And Enter To Win! We’ll have links to tweets and Facebook pages in the wolf pack group BUT you can also find us by searching for the #werewolfproblems hashtag and simply sharing/liking/posting/retweeting what comes up. To enter the prize drawing grab the permalinks to your tweets and Facebook posts and enter them into this form for a chance to win one of several prizes. The more you tweet, pin and Facebook, the more entries you have in the drawing. How to find the permalink to your Tweets: At the bottom of every tweet are three gray dots. Click that and select ‘copy link to Tweet.’ That’s what you need to enter into this form. Facebook permalinks are found by clicking the time/date stamp on the post in question.